How's it going? I hope that all is well and that you are enjoying great Electronic music! 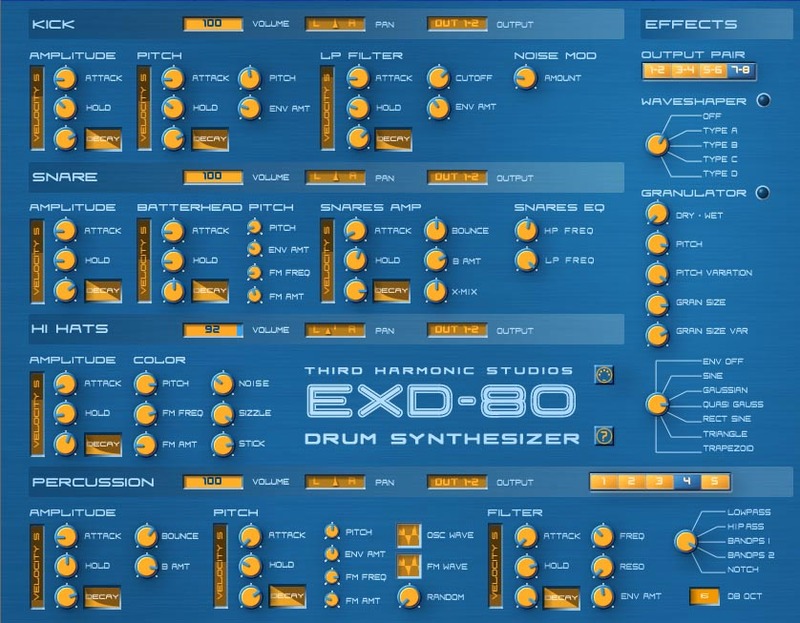 If you happen to be a musician or taking your first steps into music making then this wonderful drum synth from Third Harmonic Studios ought to give you a buzz! Check it out! it's FREE!